This ideal tool for guiding Bar and Bat Mitzvah preparation provides a concise summary of each Haftarah and the rabbinic interpretations attached to it through the generations. Literary and historical analyses, as well as exploration of the connections between the Haftarah and the weekly or holiday Torah portions, make this a key resource for study. 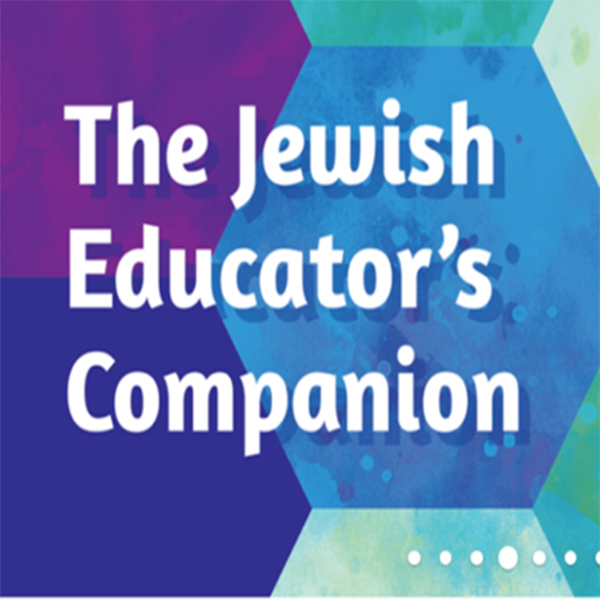 Provides an array of ideas for family activities and B'nai Mitzvah projects, as well as Traditional, Reform, and Reconstructionist versions of the Haftarah blessings.